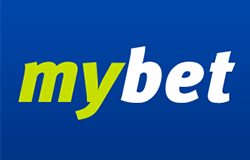 Marathonbet betting company was established in 1997 and works online through its website marathonbet.com. 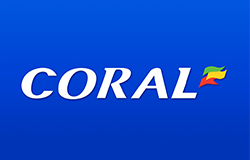 Below you can find some quick links to navigate around the article about Marathonbet. 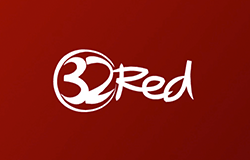 The company registered in Curacao, it also has the Netherlands Antilles government license. Nowadays, the bookmaker offers its services not only online, but also through its own chain of outlets around the world. 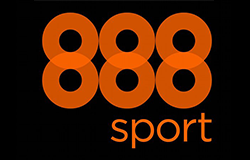 Marathonbet is also a sponsor for a number of football clubs. 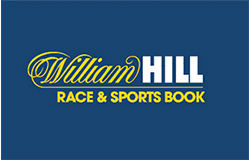 Marathonbet's bonus offers are another positive feature of the bookmaker. There are bonuses on multiple bets (3-10 % per winning); Lucky 15, 31, 63 bonuses (Lucky bet winnings double); guaranteed odds (valid only for horse racing betting); two winners bonus (only for a single bet on horse racing in Great Britain and Ireland) and a bonus bet (multiple bet offer with the odds over 1.5). Marathonbet's website is known for its response speed and performance swiftness, so no wonder its mobile version is a model of a portable application for a betting company. Everything is made laconically simple and intuitively understandable – upper menu contains only money line (live and pre-live) and a coupon, besides, the upper menu money line shows popular sports and the rest is hidden in the left block, so not to encumber the screen. Each sport can be sorted by the alphabet, by matches to be played today, or by popularity. Mobile version's functionality is by no means worse than the main portal, but made to be rapid and stable on all mobile gadgets. There are special apps for iPhone and iPad owners, which can be downloaded both on the website and App Store. Register to Marathonbet and start playing from your mobile! Marathonbet's mobile casino app offers a number of services to play on your portable device. It has over fifty slot games, roulette and blackjack with live chatting with dealers. Your favorite slot games can be added to bookmarks, so you could instantly start playing without wasting time for a search. Besides, the app notifies a player about promotions, bonuses and free spins. Marathonbet's casino became available to its users in winter 2015, and live casino was developed in April of the same year. 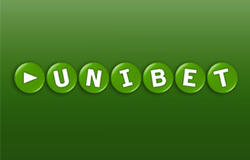 It took the best marathonbet has to offer – laconic and understandable interface, a variety of games and high security level. The casino uses Microgaming's (slot games, table games, poker, scratch games, arcade) and Evolutiongaming's (Live Casino games) licensed software - the leading companies in online casino software development. Marathobet casino offers the following bonuses: free spins for slot games, zero risk bets and standard casino bonuses. Weekly promos for specific games should also be mentioned. Marathonbet offers the following extra services in addition to their sportsbook. Marathonbet supports the following languages. Marathobet is an established brand across Europe, offering great conditions for betting and gaming. Everything is made for a player's comfort – swift and functional website, convenient mobile applications, great bonus offers and promotions, high odds and average maximums.